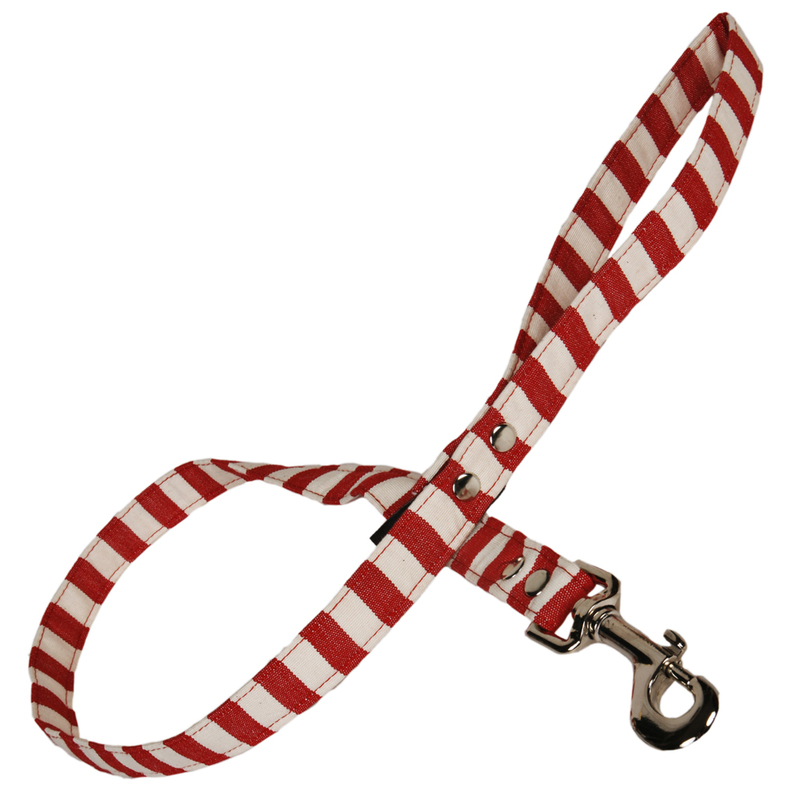 These beautiful leashes are handmade by Sophisticated Pup. The nylon webbing core has a tensile strength of 2100 lbs. so they can withstand pulling by even the strongest of dogs. They are machine washable.